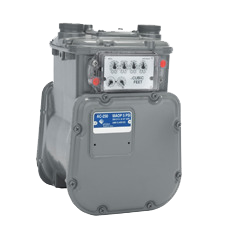 Gas Meters Houston | Meter Proving | Carl Poe Company, Inc.
As a stocking distributor for Elster-American Meter, we carry a large inventory of new gas meter and regulator stock in Houston, TX. 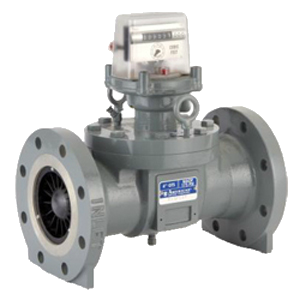 We offer repair and calibration services for domestic, industrial, rotary and turbine gas meters. 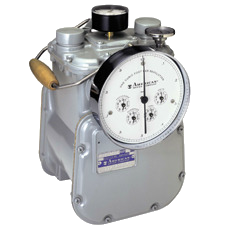 For laboratory test meters such as Wet Test and Dry Test Meters we offer NIST traceable calibrations using our experienced repair shop staff and certified and traceable American SNAP Sonic Nozzle, Dresser Model 5 and Bell Provers. 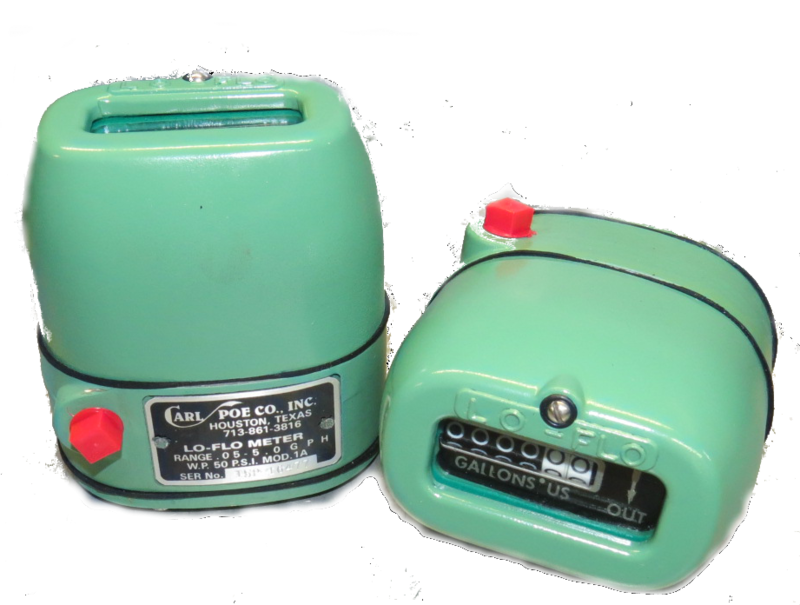 Please call us for price and delivery on products or repair and calibration services. Many products are in Stock in Houston, TX.